Published August 9, 2011 at 320 × 480 in look book. 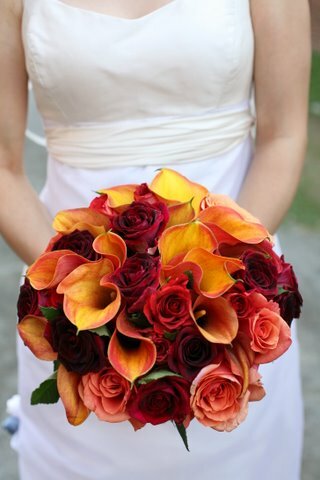 autumn calla lily bQ. photo: Roberto Falck.